Occupational Health and Safety Software is becoming more common in workplaces, and many organisations are coming to rely on it to meet their health and safety needs. In our previous post – Health and Safety Software : 12 important features to think about, we looked at the main features you should look for when selecting your occupational health and safety software system. We mentioned that health and safety software systems are often broken down into several modules, and that these each take care of one aspect of your health and safety management system. In this post, we’ll be looking at what modules are essential in a good occupational health and safety software system, and the features that each module should have. Just so you know, we sell Safety First – an online occupational health and safety software package that takes care of all aspects of your health and safety in one easy-to-use system. In this post, we won’t be trying to sell you Safety First (that’s the last time I’ll mention it, promise), or comparing it to the competition. We’re aiming to provide impartial, practical advice for you to consider when selecting your occupational health and safety software platform. A health and safety management system helps you run your business, and ensure that you remain legally compliant, in order to reduce accidents and mitigate the effect that an incident could have on the company. If you’ve not heard of health and safety management systems before, we recommend you take a look at HSG65 from the HSE. 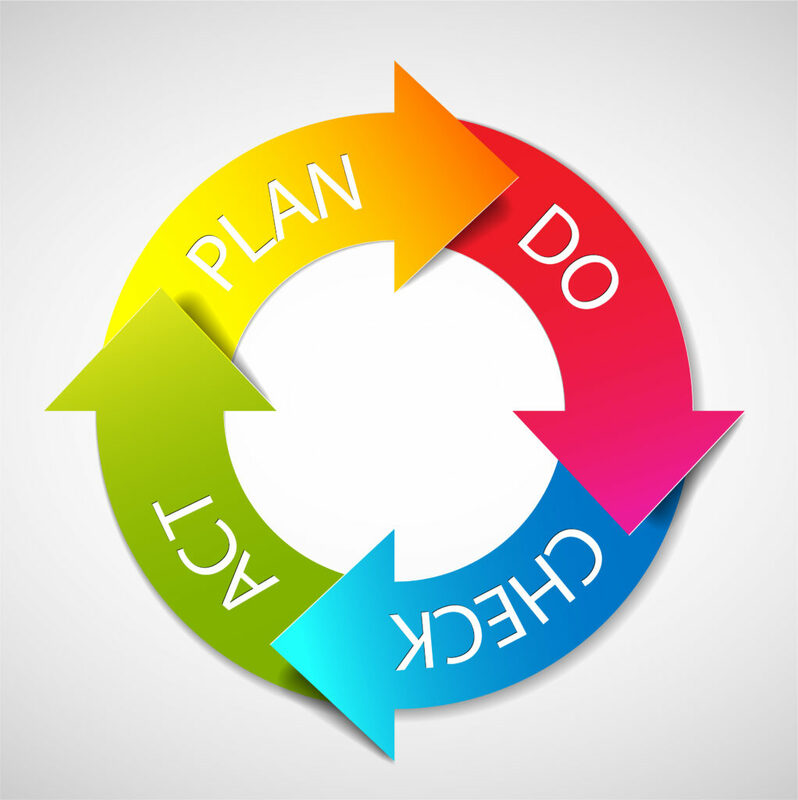 Successful health and safety management is based on the plan-do-check-act cycle. In the above document, the HSE break this down further into specific elements, and this is what we’ve used to come up with our list of 10 essential modules every occupational health and safety system should have. The health and safety policy as at the core of any occupational health and safety software platform. This element is the main part of the “Plan” stage of successful health and safety management. 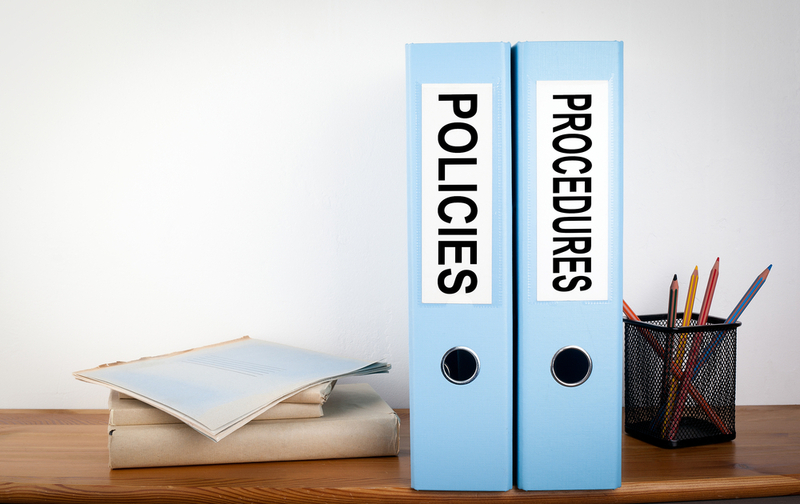 All occupational health and safety software systems should have a policy module where you can generate and update a H&S policy, and review it easily as and when required. You should expect the health and safety policy module to guide you through creating your policy, by asking questions about your business. From this, the occupational health and safety software can find out what your business does, who is responsible for what, and what your main hazards are. Occupational health and safety software systems normally use a template based approach to generating the H&S policy, inserting paragraphs for each activity and hazard within your business. However, it should also allow you to change and customise the specific wording of each section to ensure that it applies to the way you work. While the Health and Safety Module is essential from the point of view of managing health and safety effectively, it’s the Risk Assessment module that will be the most important part of any occupational health and safety software platform, practically speaking. Every task that you carry out within your organisation has to be risk assessed. And these assessments need to be reviewed and updated on a regular basis. This can generate a lot of work, especially if you are in an industry where you work on many different sites, rather than just a single office. 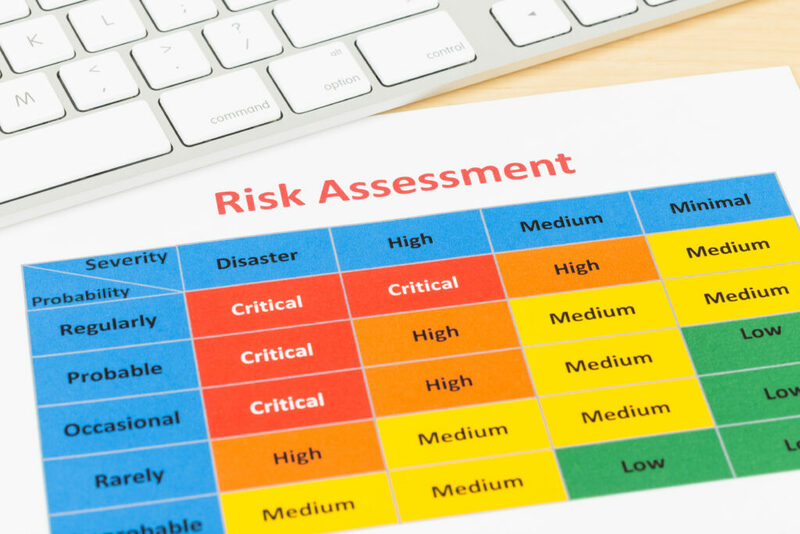 The risk assessment module should guide you through the HSEs 5 steps to risk assessment, and produce a printable document at the end. It is important to note that you should check the documents that the system creates before you invest… Not all formats of risk assessments are acceptable to all organisations (this is especially important if you are providing your assessments to a client or other contractor so you can work on their premises). For example, it is becoming common for organisations to require a pre-control risk rating for each hazard. The HSE do not require this, but some organisations insist on it. So, it is important you check that the documents the system generates are acceptable to your organisation, and any clients you may work for. Your occupational health and safety software system should also come pre-loaded with template risk assessments, hazards and controls. You shouldn’t have to start a risk assessment from scratch. The method statements module works along side the risk assessments module we covered above. In general, for any task or job your staff are undertaking, they will carry out a risk assessment first, which will then feed into the method statement. All occupational health and safety software will feature a method statement module in one form or another. It might just be under a different name, such as “safe systems of work” or similar. As we mentioned with the risk assessment module, ideally the method statement section of your occupational health and safety software platform will guide you through the process of creating a quality method statement for staff to follow. In general, method statements should consist of the specific details of the site / task, a set of general statements regarding who will do the work, emergency procedures etc. and one / many sequences of work. The sequence of work is a step-by step guide to how the job is to be carried out safely. 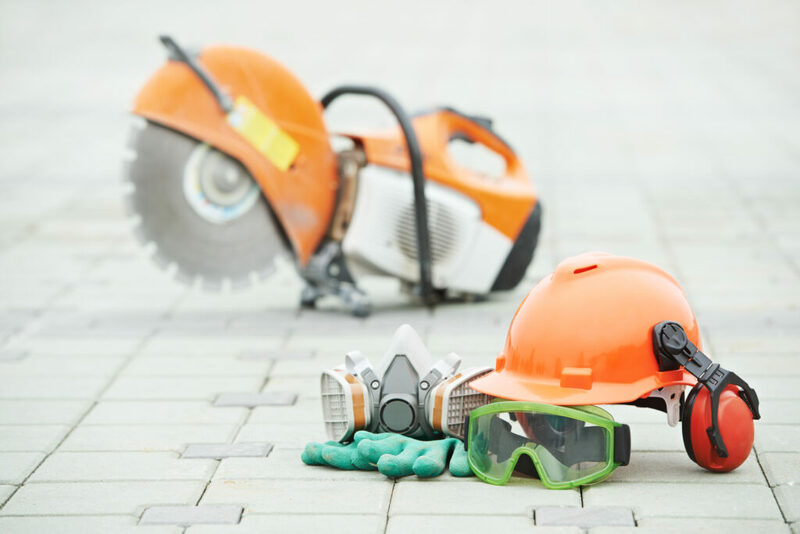 It’s important that your occupational health and safety software allows you freely lay-out the method statement as you choose, rather than just bullet points. So, a good built-in text editor is a big plus. As with risk assessments, the system should come pre-loaded with template method statements, that you can then tailor to your own requirements with minimal effort. Occupational health and safety software platforms will generally have a COSHH module included, which allows you to carry out COSHH assessments. 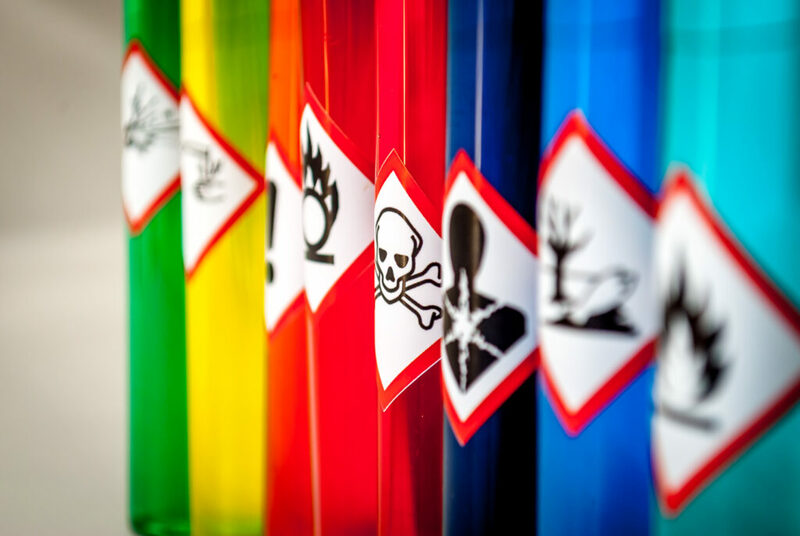 To complete a COSHH assessment, you must have the Manufacturer’s Safety Data Sheet available, as this contains essential information about the substance. There are 5 steps to COSHH assessment, and these are explained in the HSE document HSG97. 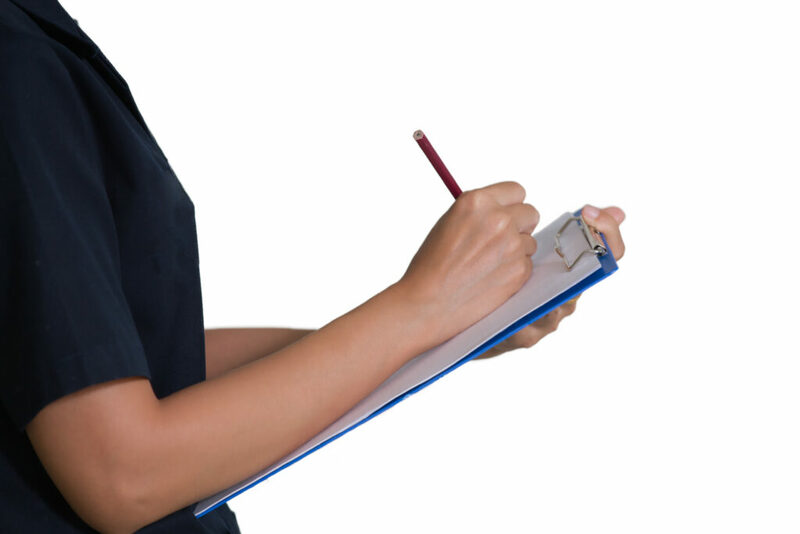 Your occupational health and safety software should follow these steps to generate a suitable and sufficient assessment for the substances your staff are exposed to. Having said that, COSHH assessments have evolved into something that is far from what the HSE had ever intended. In the COSHH ACOP L5, the HSE state that when recording the findings of your COSHH assessment, the record should be proportionate to the risks involved. So, for exposure to small amounts of a relatively safe product (such as washing up liquid) you only need record the substance, and the control measures. However, for more hazardous substances, information on exposure limits, storage etc would also need to be considered and added to the COSHH assessment. So, your occupational health and safety software platform should allow for this, and include facilities to include highly detailed information about the substances you are using. The unfortunate side effect is that the low risk substances end up with COSHH assessments that are several pages long. However, we have found that organisations and external auditors will generally require this anyway. 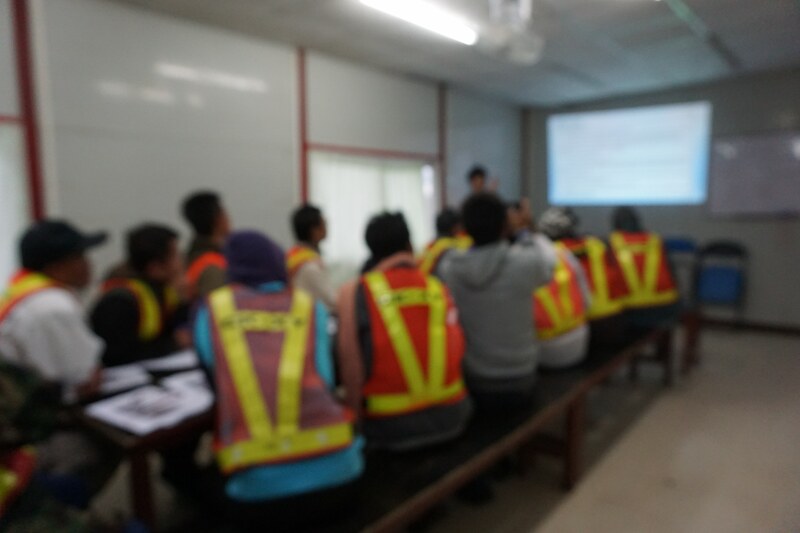 Staff training and competence is what your entire health and safety management system is built upon. You could think of it as the foundations of your entire organisation. If your staff aren’t trained, they’re not going to be much good at their jobs, and the certainly won’t be doing their jobs safely. Training and competence doesn’t stop at the staff on the ground either, it extends right up through the company to the MDs and CEOs. Each role requiring its own level of training and skills in order to be successful. So, the ability to track staff training and competence is an essential function in any occupational health and safety software system. The system must provide facilities to record staff details, roles and departments. Then you need to be able to identify what training is required in order to successfully execute your business function. Finally, you need to be able to track progress towards that goal by recording staff attendance on courses. Additionally, most training will require refreshing periodically. The occupational health and safety software platform must be able to track course expiry dates, and flag up when re-training is due in order to maintain staff competence. If you think as the training module above as being related to human-resources, your occupational health and safety software system also needs to track physical resources, or assets. There are a lot of things you can track when it comes to assets, getting into valuations, depreciation, allocations, bookings etc. etc. But in terms of health and safety management, there are a few essential things that your occupational health and safety software platform needs to be capable of tracking. These items relate to the inspection and maintenance of equipment, in order to ensure that is safe to use. Some equipment will require regular inspections in line with legal requirements or guidelines. Examples may include MOT tests on vehicles, lifting equipment and accessories, access equipment such as ladders and scaffolds, PAT testing of electrical equipment. Other equipment will require regular calibration such as thermometers, PAT testers etc. Finally, some equipment will require regular servicing to remain in good working order, especially kit that runs on petrol / diesel – air and fuel filters need changing regularly and so on. It’s important to keep on top of inspection and maintenance of equipment, or you can quickly become bogged under, and fall behind – it’s difficult to catch up then. For these reasons, the right occupational health and safety software platform can provide huge benefits if it provides the facilities to track equipment inspection and maintenance dates, and provide advance warning to the right people before inspection is due. All of the modules we’ve looked at so far have been part of the “Plan” and “Do” parts of the plan-do-check-act health and safety management cycle. With the audit module, we’re moving forward another stage in the cycle to the “Check” part. 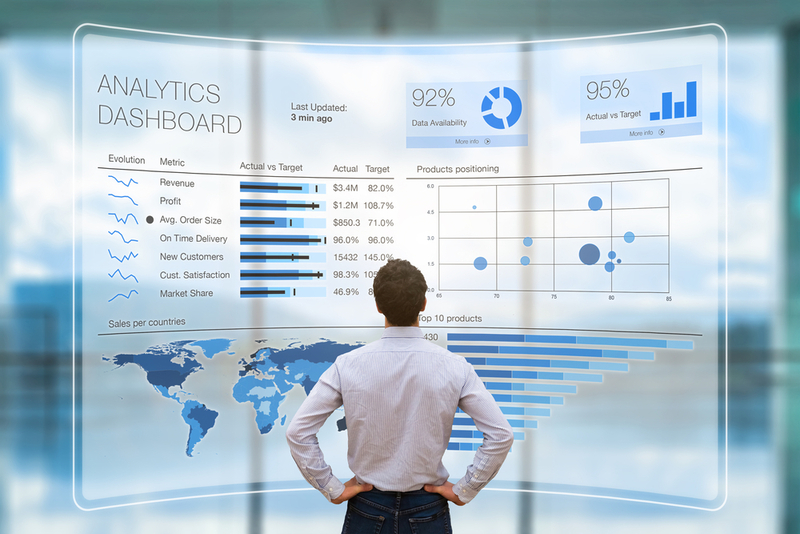 Monitoring health and safety performance is critical to a successful health and safety management system, so it should be an integral part of any health and safety management software. It’s important that the system provides facilities to carry out audits and inspections, and prompts users to carry these out at regular intervals. Ideally, the audit module of your health and safety management software will include some common pre-made audit templates. These could include the management review, workstation assessments, documentation checks and equipment audits, to name but a few. The system should also have the capability for users to create their own audit templates, or even better, allow existing audits to be used as templates and tweaked to specific needs. 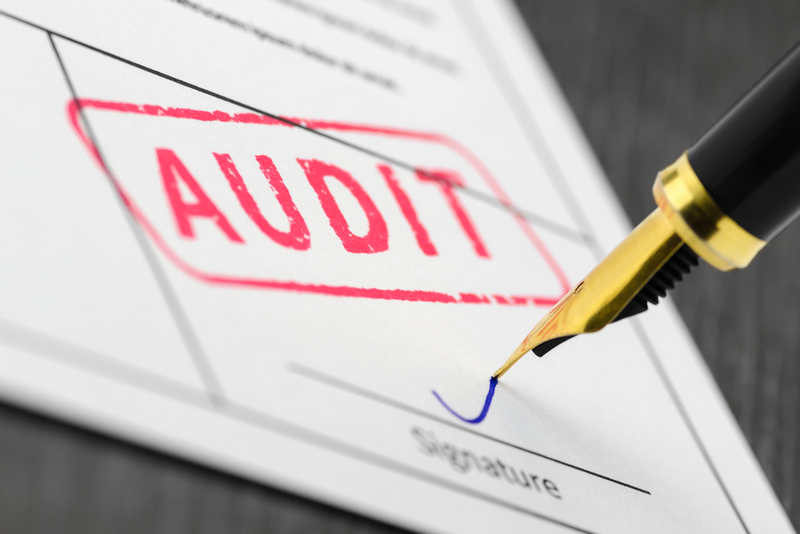 Ideally, the audit module will allow audits to be carried directly from within the system, in order to eliminate date input, and the need for printed reports. This can be more complicated than it sounds, as the system needs to present the audit questions in a way that is suitable for completing on a tablet or phone. Once audit results are logged in the system, it should then present the results in a friendly way, such that any problems can be easily identified. 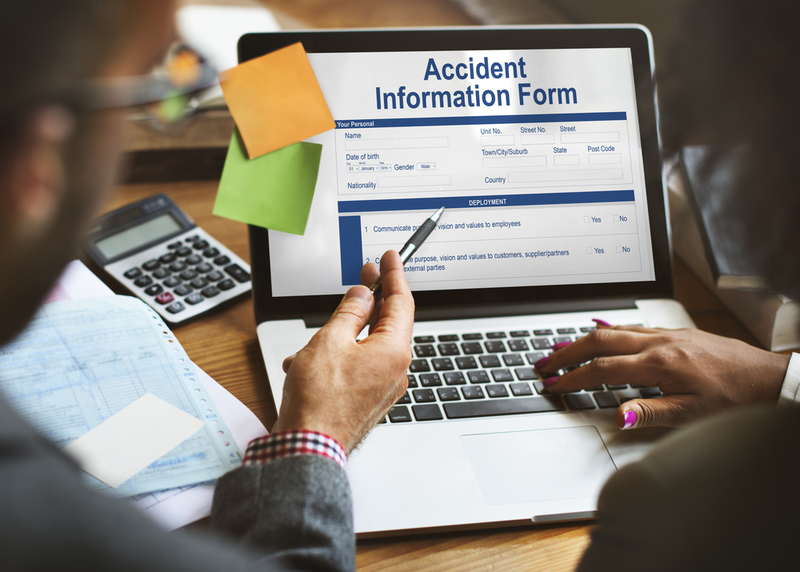 Also within the “Check” part of the health and safety management cycle, is the ability to review incident reports to identify trends in accidents and near-hits. If trends can be easily identified, preventative actions can be put in place to reduce the risk of accidents. This feeds back in the “plan” and “do” (policy and risk assessment) part of the process. The health and safety software system should provide the facility to easily record incidents. Ideally, the system will implement the process of investigation to ensure that all incidents are treated in the same way. This helps will collating the information every few months as part of the health and safety management review. With most health and safety software platforms being based online, the ability to also log and investigate incidents then becomes easier to access and standardised across all your work sites. No health and safety management software, no matter how good, will cover all the aspects of health and safety for your specific company. There will always be additional policies and forms that your business relies on that just won’t be part of the system, because they are too specific to your organisation. You could look at investing the time and money in a fully bespoke system, but this route often ends in disaster (software development is really hard – for developers and customers). From experience, we’ve found the best way to deal with this, is to stick with a well-established health and safety software platform, and upload your existing company specific documents to the system. It’s not perfect, but as discussed above, there are some things that are just too specific to expect in any health and safety software. So. we recommend that you look for a platform that has a custom downloads module, which allows you to upload documents so they become part of your health and safety management system. This approach is hugely flexible, and while not ideal, sometimes you have to lower your expectations. Our last module isn’t really a module at all. It’s the overview / home screen. When you log into your health and safety management software, you should get an immediate idea if everything is in hand, or if things are falling behind. A good platform will present this information in a clear and concise way, summarising the current state of documents within each of the above modules. Documents (risk assessments, method statements, COSHH assessments) that are out of date. As you can see, the ideal health and safety management software platform will incorporate many functions into a single system. It will do this in an easy-to-use way, and cover all the aspects of a successful health and safety management system. The system should set our processes for carrying out risk assessments, incident investigations etc. Having said that, it should also be flexible so that it can be customised to your organisation, and allow you to upload custom documents so they integrate with your management system.